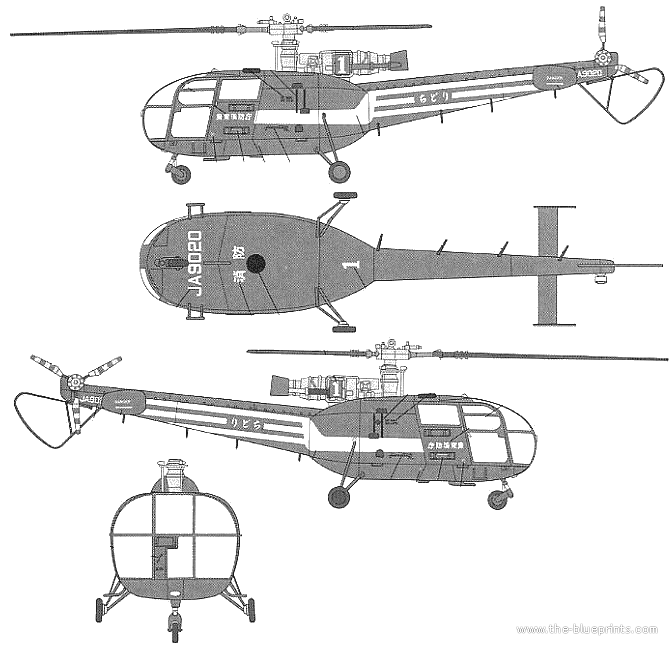 Description A light weight, single turbine, multi purpose helicopter, introduced in 1960. It is the successor to the Alouette II with its larger cabine and having more seating. A light weight, single turbine, multi purpose helicopter, introduced in 1960. It is the successor to the Alouette II with its larger cabine and having more seating. 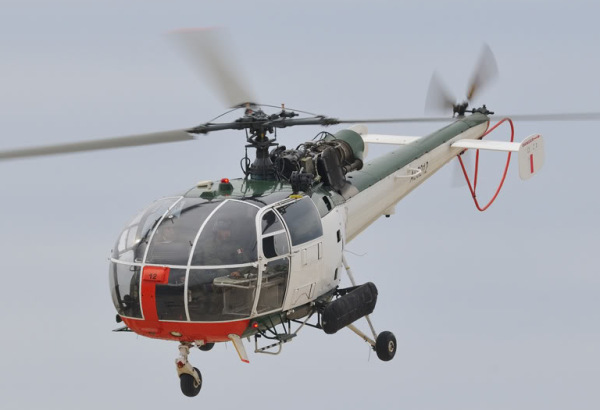 Do you want to comment the Aerospatiale SA316 Alouette III helicopter?